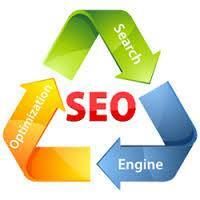 SyStos Technology is a website and software development company which also deals in internet Marketing. We help companies around the world streamline their processes, save on their IT spending, and simply make their business better. Headquarter in Indore (M.P). SyStos Technology delivers you top-notch IT services at an affordable prices. Our main goal is to satisfy our existing customers and to attract new customers by building and maintaining a reputation in the creative Software industry, as a company that offers cost-effective, high-quality solutions to varied clientele. We have come to recognize that all customers, regardless of industry, are interested in these essentials: being listened to and understood, being shown respect, being kept informed, and in receiving superior value in the form of final product delivered on time at a fair price. SyStos Technology was set up with a vision to create and develop World class IT products. The idea was formed while working on a system while having a toast in the other hand. In 2013 Anuj Sakore with Satyam Jaroliya set up SyStos Technology; which was a self financed project aimed to deliver IT solutions. We're here for one reason: to help all type of businesses succeed. With numbers of customers and years of experience, we know what businesses need to succeed. We're here to help with easy solutions that grow your business. 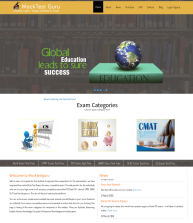 Business Website has become a part and parcel of businesses. 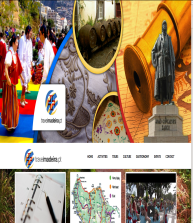 It is hard to imagine the Business without business website now a days. 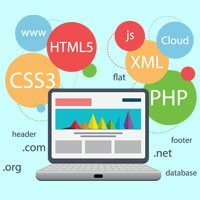 Software development is the development of a software product for Business firms, Institutes, Hotels, Hospitals, Transport companies and for individuals. 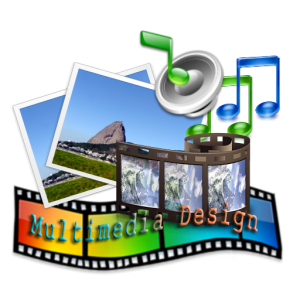 Multimedia Designing is all about how to design, illustrate, manage, and produce visual communications by software applications, fundamental design principles. Internet Marketing is a form of marketing and advertising which uses the Internet to deliver promotional marketing messages to consumers. 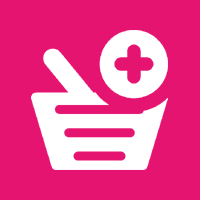 We build E-commerce Websites, E-commerce shopping cart & custom E-commerce websites, which helps you to turn visitors into customers. SyStos Technology is also a mobile application development company from India. We always provide best in class service in mobile app development services. Great job. Overall I'm impressed with the website and the services I received. Thanks again SyStos Technology. Excellent work, although the FL is kind of slow when responding. But I dont have any issue with him when communicating. Overall, his works are excellent! Genius. Next time I will definitely call him for similar projects. 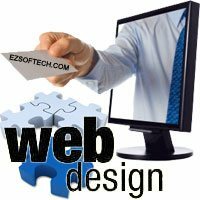 SEO friendly and responsive web designs for your business in your budget. At SyStos Technology You will get quality services at affordable price within time.